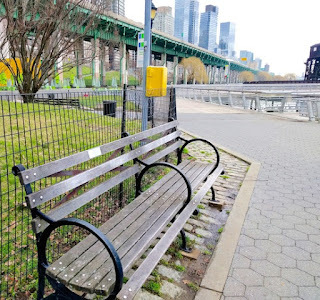 Back in April of 2017, I wrote about a young homeless man who was found dead under the West Side Highway near 71st Street in Riverside Park. 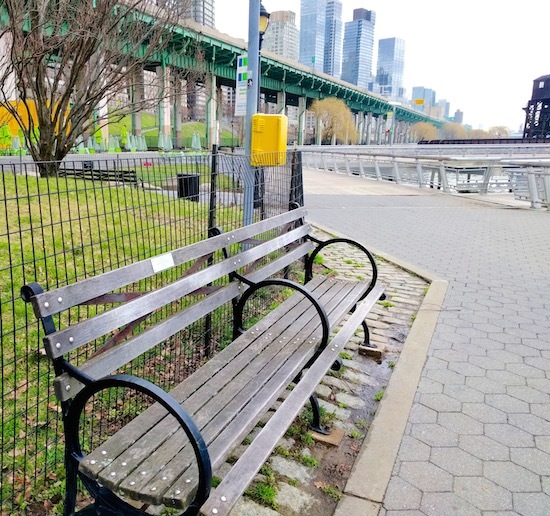 Many community members mourned the quiet man in the maroon hoodie, a park fixture known to some as “Stephen.” A memorial plaque soon appeared on “Stephen’s bench” near 75th and Riverside. But his identity remained a mystery, a John Doe, buried months later on Hart Island – the city potter’s field – plot 383, section I, grave 35. Now, thanks to two determined women, we know who he was. 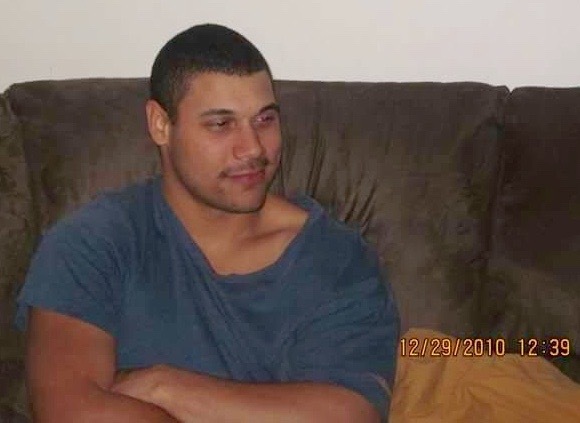 His name was Neil Harris, Jr., 32. He loved animals, cooking, video games, horror movies and reggae music. He hated crowds and feared change. He had learning disabilities, severe social anxiety and bouts of paranoia. He also had a mother, Susan Hurlburt, and a huge extended family who’d been worrying about and looking for him since he disappeared from the Inwood, Long Island, train station on December 12, 2014. 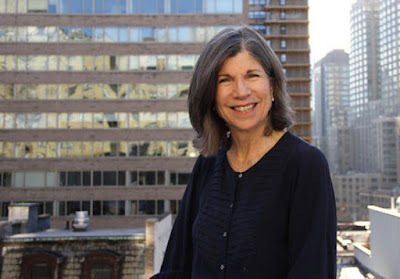 Hurlburt finally learned of her son’s fate thanks to recent efforts by Jessica Brockington, a journalist who lives on the Upper West Side (and has written for West Side Rag). Brockington, like many locals, felt a connection to the man she’d often see while walking her dogs. She’d once offered him coffee and tomato soup on a frigid day. Upon reading of his death, she wondered how his family would ever find out – if he even had a family. She said a prayer and left the question unanswered. Brockington was busy reviewing several government databases, looking for information to use in a data journalism class she was taking through the Knight Foundation. 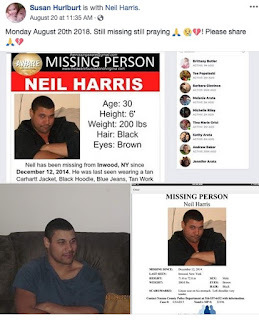 On NamUs.gov – a Justice Department site to help resolve missing and unidentified persons cases – she stumbled upon a missing person photo for a Neil Harris, Jr. “He looked just like the guy we knew in the park as Stephen,” she says. 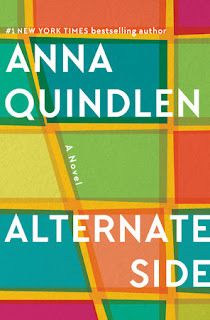 That discovery set in motion six weeks of frenzied – often frustrating – detective work by Brockington. She contacted NYPD’s 20th Precinct with her findings. Officers sent her to the Missing Persons division, where “Stephen’s” case had been transferred. Detectives there didn’t think she’d made a match, based on the medical examiner’s photos and a description of the body. By this point, Brockington had already scoured Facebook and discovered Neil Harris, Jr. had a mother who’d been posting about him, requesting prayers for him, asking him to be safe. “There was a loving family besides themselves with worry,” she says. But Brockington felt she couldn’t contact them until authorities confirmed the ID. And they weren’t moving fast. Brockington says detectives in Nassau County – where Neil grew up and the missing person’s report had been filed – were more amenable. One detective decided to contact Hurlburt and ask her to get a DNA test done. But, not wanting to upset a mother needlessly if it wasn’t a match, he did not tell her a body had been found. “There was no rush,” Hurlburt ruefully recalls. Now living in North Carolina on a fixed income, she says she didn’t have a spare $99 for the test and had no clue what the stakes really were. Once the two women connected, they were unstoppable. Hurlburt quickly arranged to take a DNA test at a local police station. But, unwilling to wait on results, she also contacted NYC’s Office of the Chief Medical Examiner [OCME] to try to speed up the identification process. “After the third phone call, I got to a woman there who said we might be able to do it through Neil’s medical records. Had he had any broken bones?” Neil had broken his arm as an adult; an injury that never fully healed. Hurlburt requested the hospital send his file to OCME for comparison with X-rays taken during the man’s autopsy. About a week later, on September 21st, Hurlburt got the call from OCME. “They told me, ‘we can positively ID that this is Neil.’” According to OCME, he died on March 9, 2017, of an acute intestinal hemorrhage due to a perforated chronic peptic ulcer. Hurlburt says she wants people to know her son had a kind heart, and a big Italian family who loved him. But Neil was also “a lost soul” who had run away once before. He told her he wanted to live on the streets. In addition to mental illness challenges, he had long struggled with his biracial background, often asking his mother, “What am I?” His African-American father, Neil Harris, Sr., had had his own struggles and is also buried on Hart Island.